Many women unhappy with the size of their breasts have daydreamed what it would be like to have larger breasts, most in proportion to the rest of their figure. 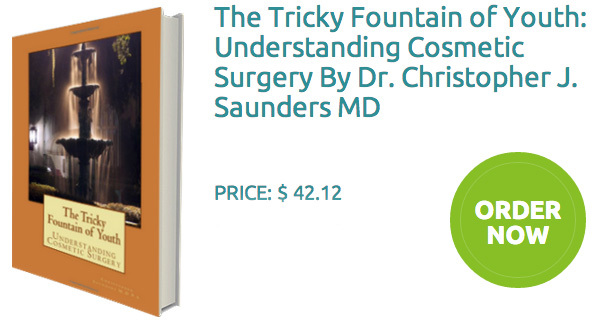 Board certified Wilmington area plastic surgeon, Dr. Chris Saunders has helped a number of these women make those daydreams a reality through Breast Augmentation surgery. Arguably one of the most popular procedures in plastic surgery, Breast Augmentation helps women of all sizes, shapes and ages increase and enhance their busts and even create symmetry when breasts are of two varying sizes. 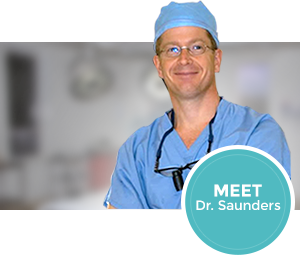 Dr. Saunders understands that each patient that comes to him comes in with varying challenges, needs and desired results. He works to accommodate each of their individual needs and to understand the results they want. He will help evaluate what is possible from what is not and construct the most ideal treatment plan to give you the outcome you are looking for. View our before and after Breast Augmentation gallery to get a better idea of the kind of results actual patients of Dr. Saunders have enjoyed. Have questions? 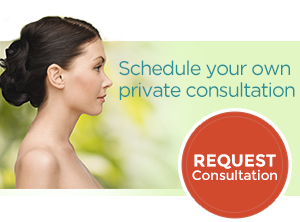 Contact our office to schedule your consultation with Dr. Saunders to find out if you would be a good candidate for Breast Augmentation.